Multiple What? pamphlet is a trifold that gives those living with Multiple Sclerosis a way to help others better understand how MS symptoms are different for everyone and the limitations of MS are not always obvious from the outside. There are 25 pamphlets in a pack. Multiple What? 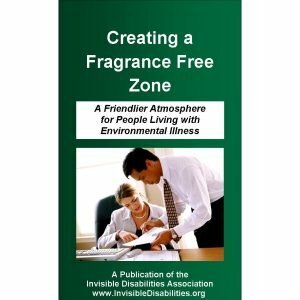 pamphlet is trifold and gives those living with Multiple Sclerosis a venue to help others better understand that MS symptoms are different for everyone and how the limitations of MS are not always obvious from the outside. As many as 1 in every 1,000 People may have MS says Multiple What? Pamphlet. It is difficult to know just exactly how many people are affected by MS, because “doctors and hospitals do not have to report numbers to the health department since MS is not a contagious disease like AIDS or tuberculosis” said Kathy Jensen of the National MS Society. 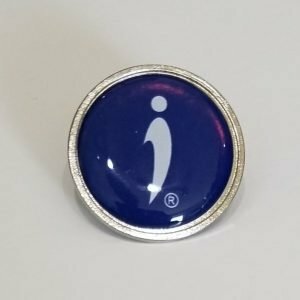 MS Is Not Always Obvious, says Multiple What? Pamphlet. MS can cause more than 35 Different Symptoms. About 33% of people living with MS use a wheelchair most of the time. However, 65% percent of people with MS are not working (NMSS). Not everyone living with MS has a disability nor are they disabled. Yet, for those who are debilitated, we need to realize that a disability is not always visible. Notably, the 1994-1995 Survey of Income and Program Participation (SIPP) found that about 54 million people had some level of disability and 26 million persons were considered to have a severe disability. Yet, only 7.0 million persons used a visible device for mobility (McNeil); thus, 19 million people who were defined as severely disabled, did not use a wheelchair, cane, crutches or walkers. In other words, 73% of Americans with severe disabilities do not use such devices. Therefore, a disability cannot be determined solely by whether or not a person uses a cane, walker or wheelchair. 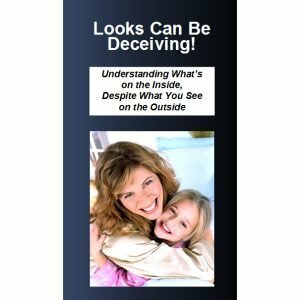 This can be quite frustrating for someone with MS, because despite the way they look on the outside, they may be greatly hurting on the inside. 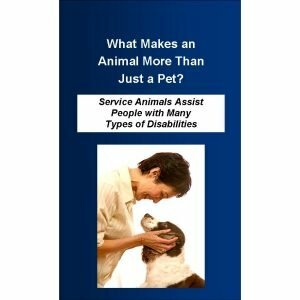 Their symptoms, limitations, and damage from the disease are not always apparent from the outside. Debbie, a woman from South Carolina wrote, “I have M.S. and I can not make my husband understand he can not see how I feel” (IDA Guestbook). What most people do not realize is that MS can cause over 35 different symptoms. Many of these can range from mild to debilitating and from occasional to constant. Here are just a few: Exhaustion, stiffness, numbness, tingling, blurred vision, depression, disorientation, dizziness, lack of coordination, acute pain, speech problems, paresthesia, flu-like symptoms, headaches, cognitive difficulties, memory loss, bowel/bladder dysfunction and mild to debilitating fatigue (RMMSC). 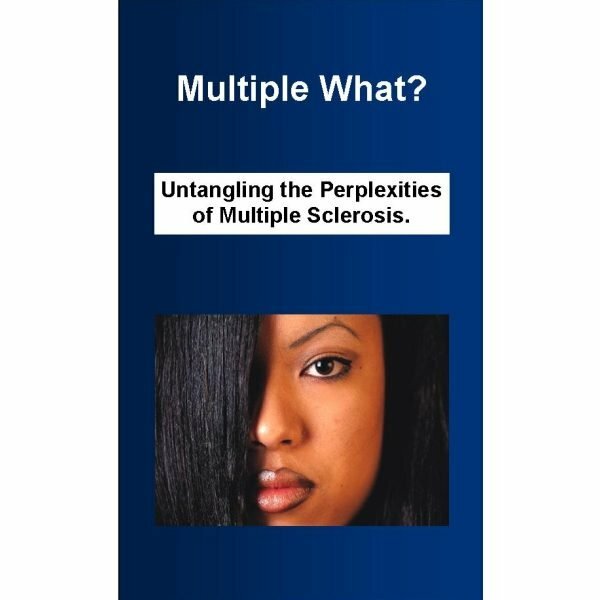 Not All MS Patients Are Alike, Multiple What? Pamphlet Reminds. One thing that is stressed in seminars and literature about MS is that every patient is different. Each has their own set of symptoms, the degree of symptoms and level of limitations. The fact that your Aunt Gertrude is living with only occasional symptoms or ones that are not debilitating, does not mean this is how another person should be. People living with MS have to make various adjustments at different levels. Some experience occasional symptoms that are manageable with changes in diet, stress, exercise, and medications. Some struggle with frequent bouts in which they must make adjustments in their work and schedules at home in order to avoid these relapses. Others endure debilitating pain and fatigue that rarely or never goes away. 6) Tell them how much we admire their strength and determination. Many times people living with illness are treated as if they are just being weak or lazy. But, if we examine the evidence, we will find someone who actually has incredible courage, strength, and perseverance.